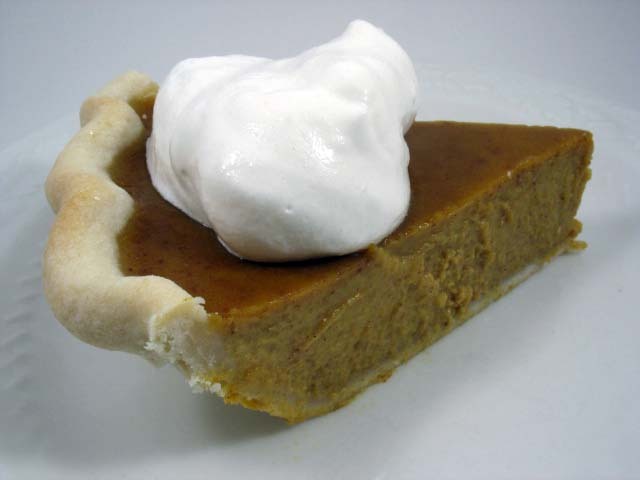 Have you ever made Fresh Pumpkin pie? If you do, you will never go back to the canned stuff. My favorite? 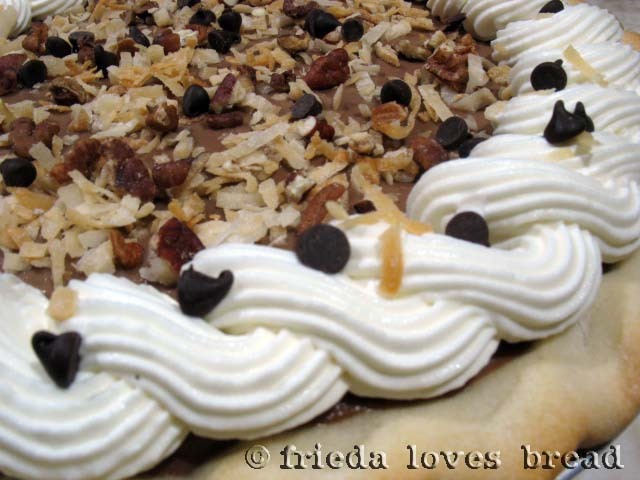 German Chocolate Cream pie. How about a Southern Pecan Pie? 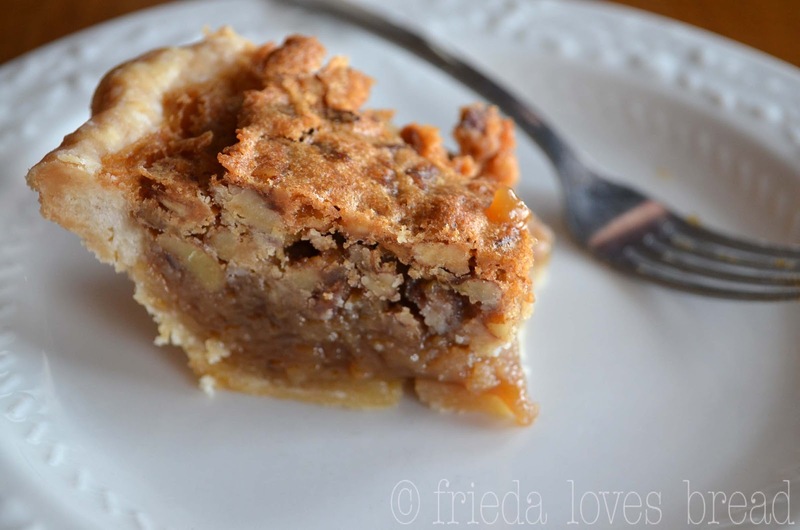 This recipe post also include 6 Professional Pie making Tips! 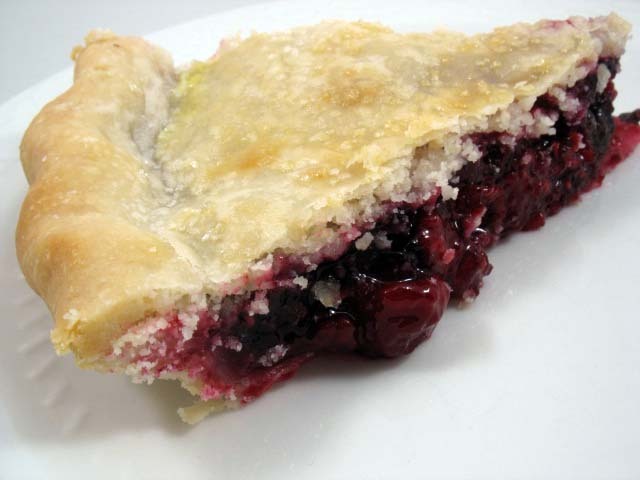 If you have pie crust phobia, check out my Perfect Pie Crust 101 and Pre-Baked pie crust tutorials. I'm ready to try a new pie. Ooo, all of these pies look absolutely delicious! I'm especially love the apple pie with that great looking crumb topping and caramel drizzle. I have a couple pies on my blog that I'd love for you to check out if you're looking for something new! This looks so good! 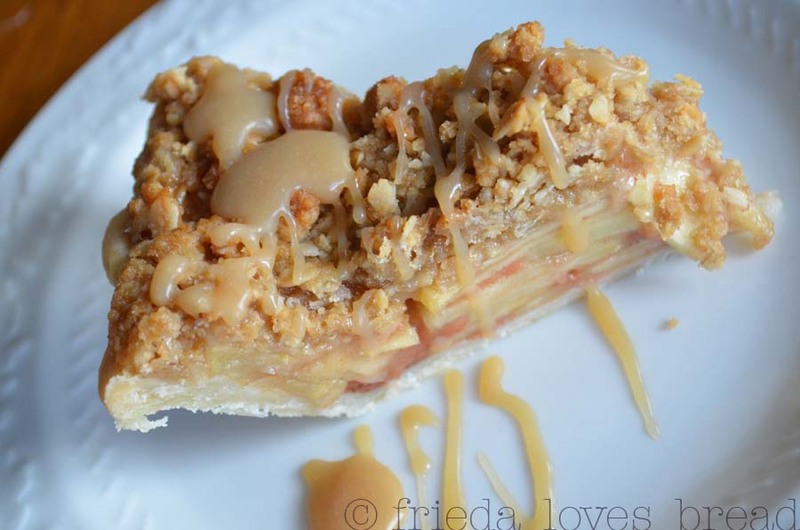 I just made a caramel apple pie that was pretty tasty, but I think I will try your caramel apple crumb version next! Pie is my favorite part of Thanksgiving and all of these pies look fantastic! I am going to try those! One of my goals is to make a homemade Lemon Meringue Pie...but I'm not sure it'll be this year. Your pies look so yummy! Have you tried a sweet potato pie? We like it as much as pumpkin pie. Happy Thanksgiving! those all look fabulous, the Dazzle Berry especially! MoCookbooksEtc, Thank you! No, I haven't tried a sweet potato pie, but I'll put it on my list! Oh my gosh your pies look soooo good!! I'm making a key lime pie this year, at my niece's request. I've never made one before and hope it turns out!